When a toolbox is well-organized, efficiency and safety increases in the work environment. If you’re having problems finding certain tools, you can keep everything organized by following a few easy steps. 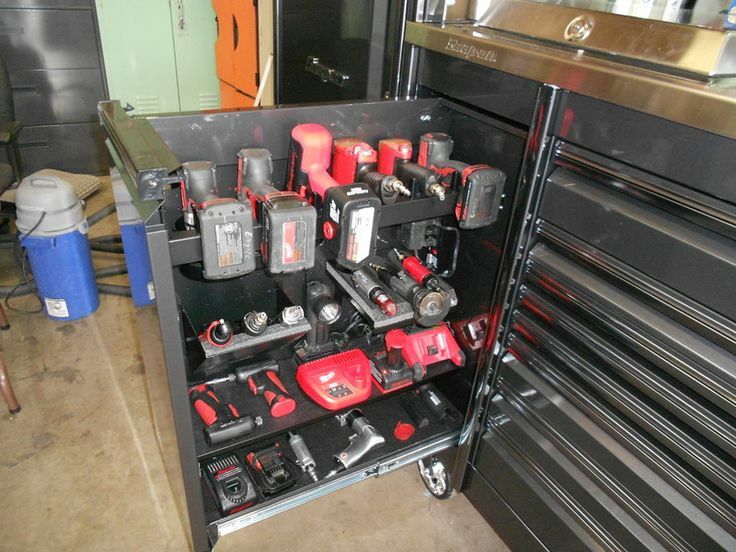 If you only have a few power tools that aren’t used very often, they can be stored in a fairly large toolbox that’s equipped with a convenient drawer. You’ll need to buy several bins if you own dozens of power tools. Each container will need a lid that provides an efficient seal since water can damage or rust motorized components. If you have multiple hammers, wrenches, and other hand tools, grab a pen and take inventory. Then, visit a hardware store and purchase a compact toolbox that has enough storage space for all your items. If you like to multitask during DIY projects, you’ll benefit from buying a unit that has toolbox casters. Your productivity levels will increase dramatically because you’ll be able to work quicker by rolling the toolbox to different spots in your garage. If you want to complete every project on time, you must have access to a few very important tools. Without these tools, you will experience delays throughout certain renovation and building projects. Every toolbox should have a Philips screwdriver because it’s the most common hand tool. If space is limited, invest in a screwdriver that has interchangeable tips. Since accuracy matters during all renovation and building jobs, you’ll need to buy a good tape measure. 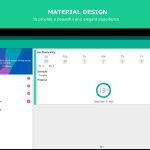 Precise measurements will help you calculate material quantities and estimate building costs. If you like to build highly complex structures, a leveling tool can be very beneficial. The bubble that floats in the display panel will help you position every board evenly. 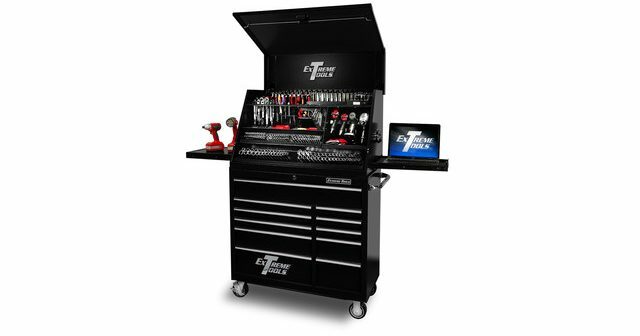 A toolbox must remain organized because productivity decreases when certain tools can’t be accessed quickly. Many hardware stores sell toolboxes that have unique design features, so the process of finding a unit that suits your daily habits won’t be a hassle.